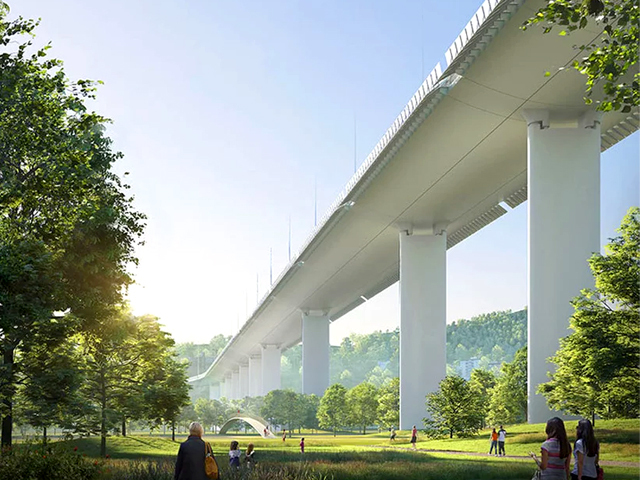 In a bid to save the historic Gamla Lidingöbron bridge in Stockholm from demolition, Swedish studio Urban Nouveau has proposed transforming the structure into a set of luxury apartments topped with a park. 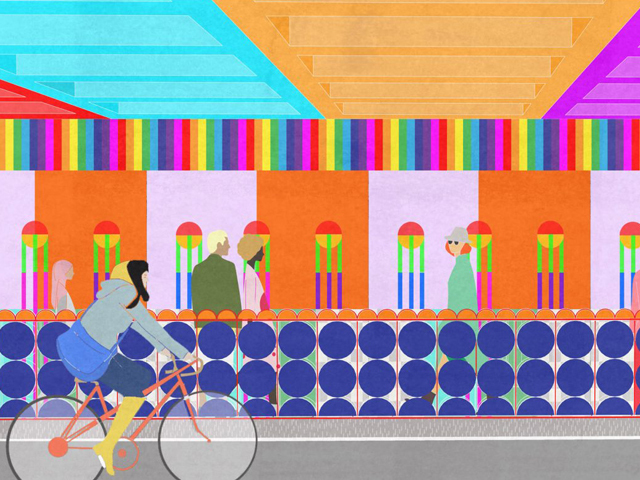 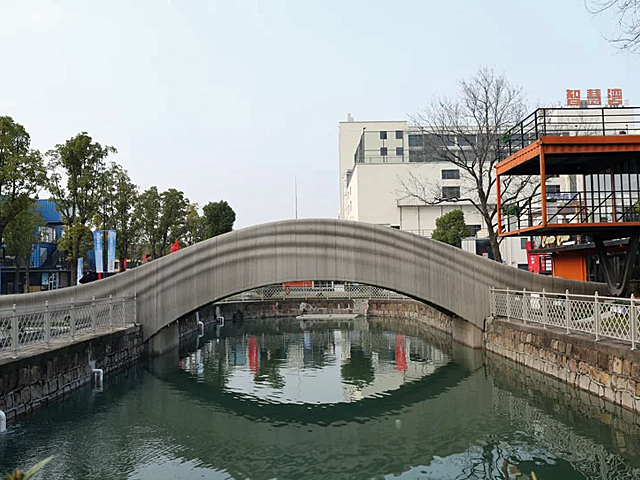 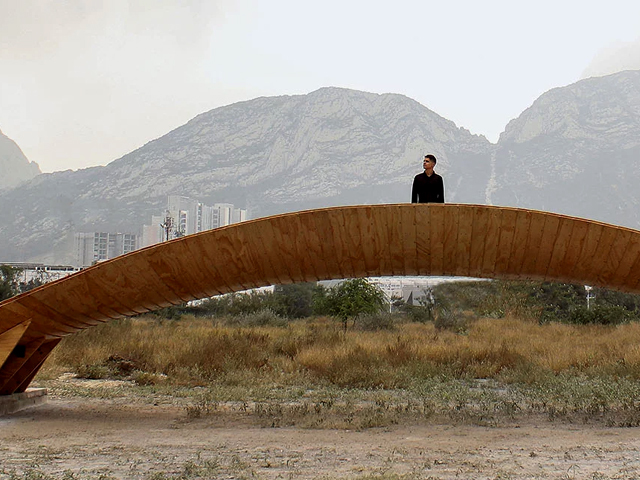 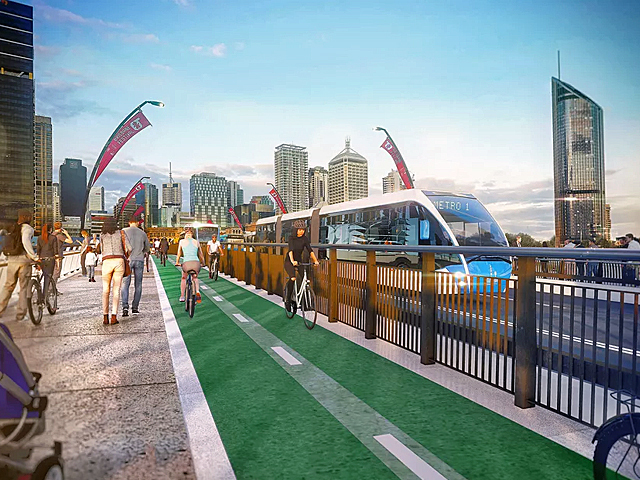 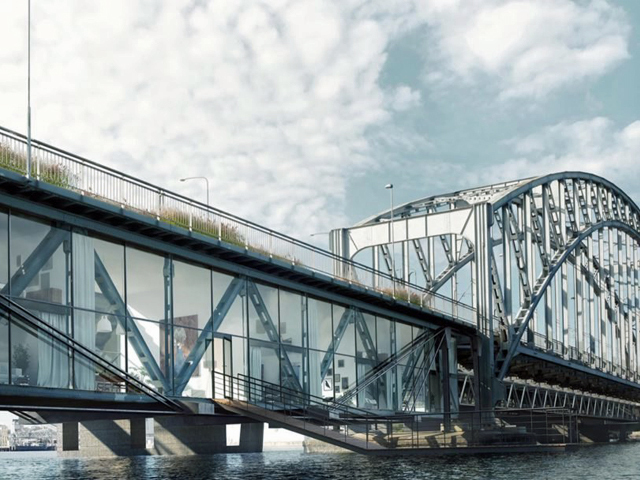 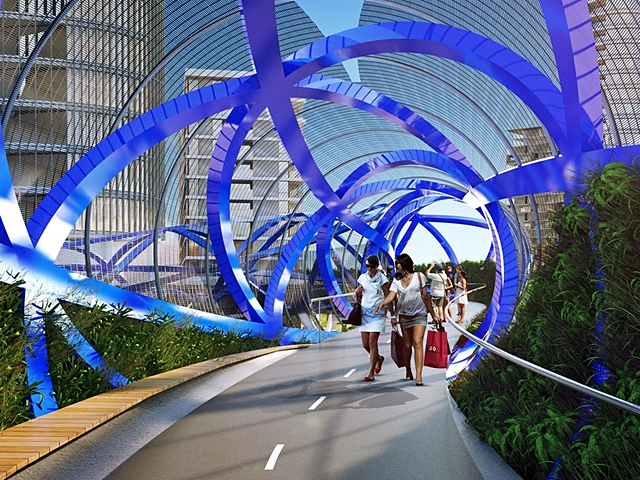 Created as part of a petition to protest the tearing down of the structure, the design aims to spark greater dialogue and media attention in hopes of galvanizing support for the bridge’s preservation. 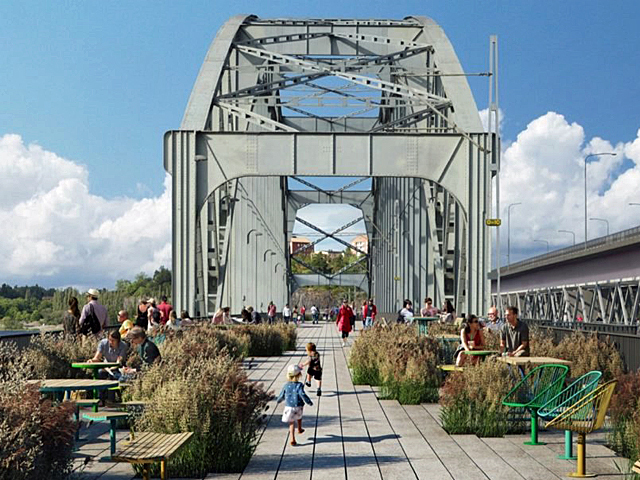 The design practice has also proposed using the sale of apartments to fund the restoration process. 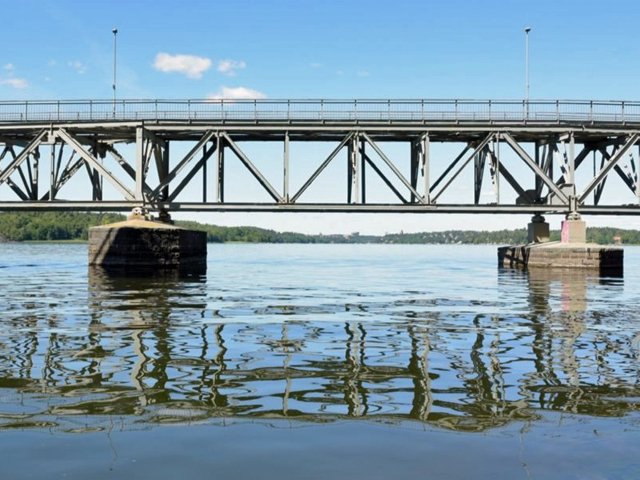 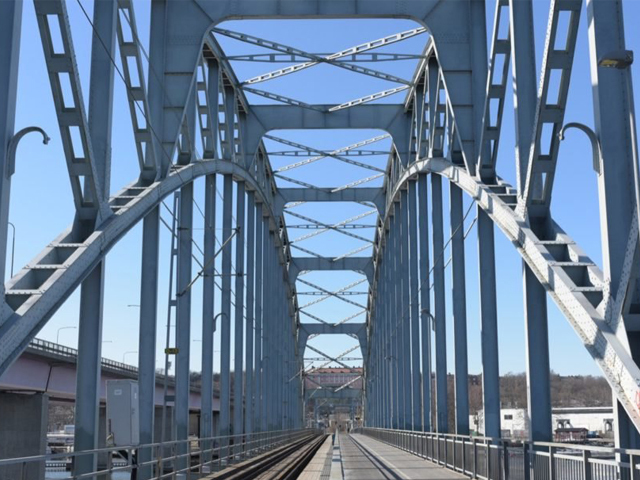 Built in the 1920s, the Gamla Lidingöbron bridge has served as a rail and pedestrian connector between Stockholm and the island of Lidingö. 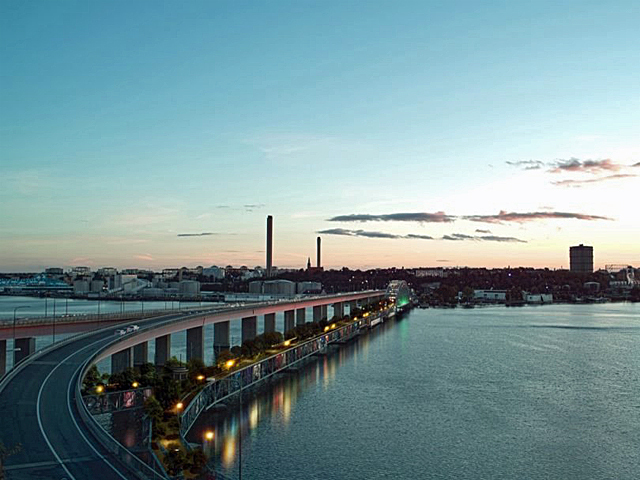 The City Council of Lidingö has announced plans to demolish the bridge in 2022 and thus far rejected Urban Nouveau’s proposal to repurpose the historic bridge on the grounds of potential “risks and delays.” The studio has launched a petition to counter the decision with the backing of the project’s master structural engineers, Adão da Fonseca and Cecil Balmond, who say the project is “both structurally sound and entirely feasible”.